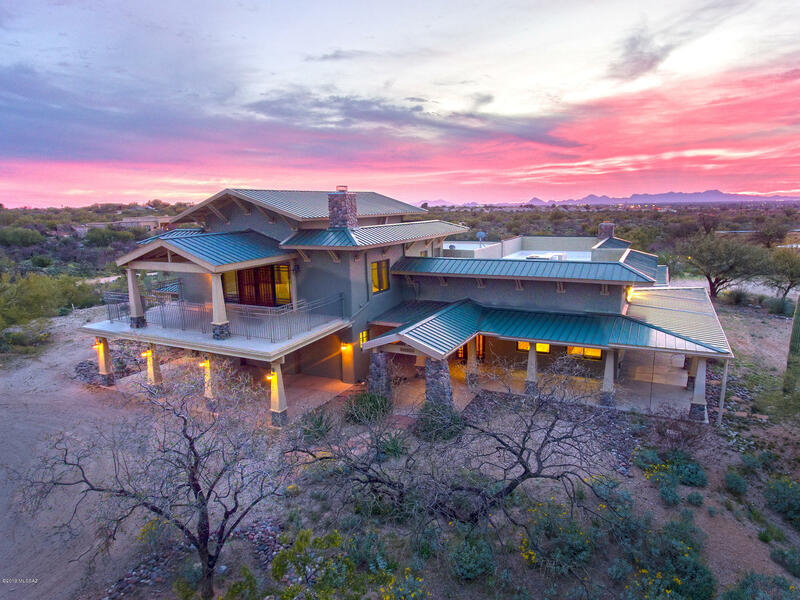 Sweeping mountain vistas, unobstructed city views, private retreats, architectural masterpieces, resort-like living, guest casitas, butler’s pantries, and wine rooms paint an elegant picture of what Tucson luxury homes have to offer. 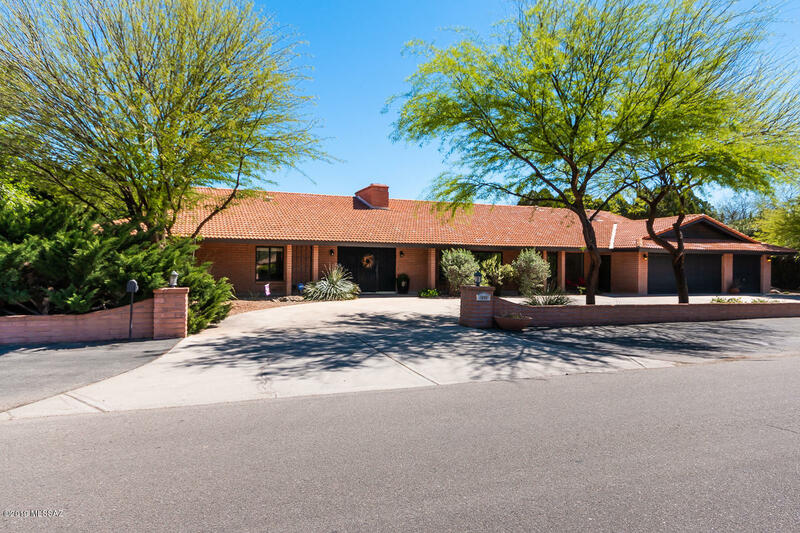 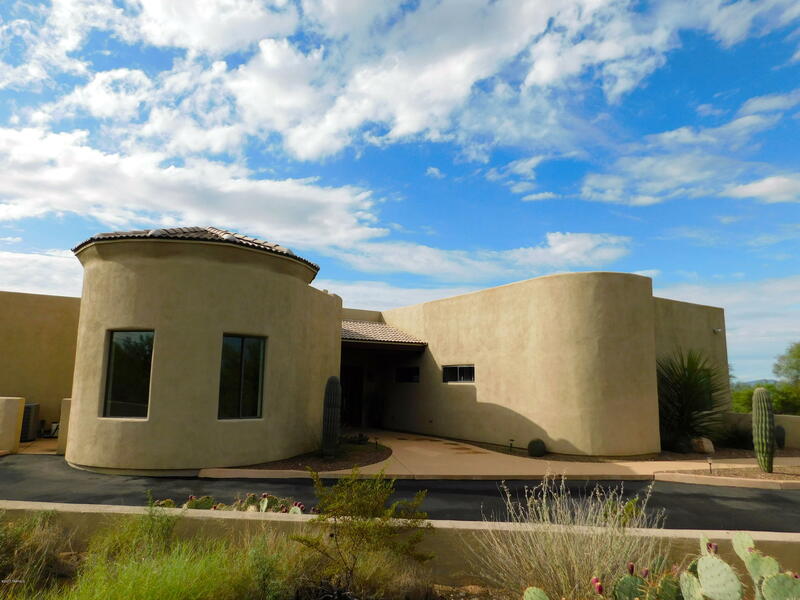 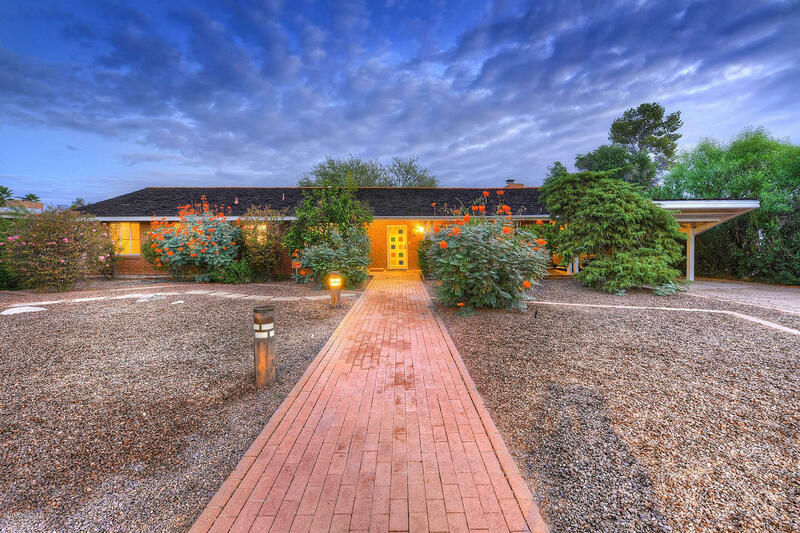 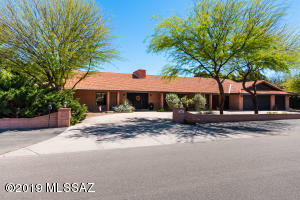 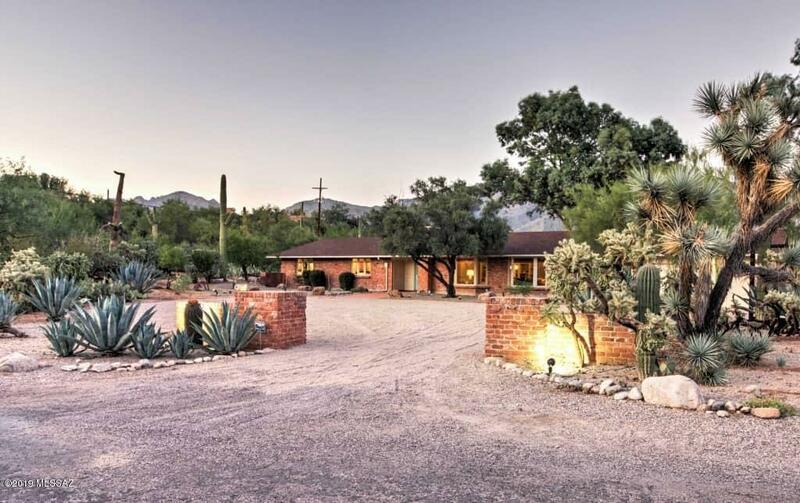 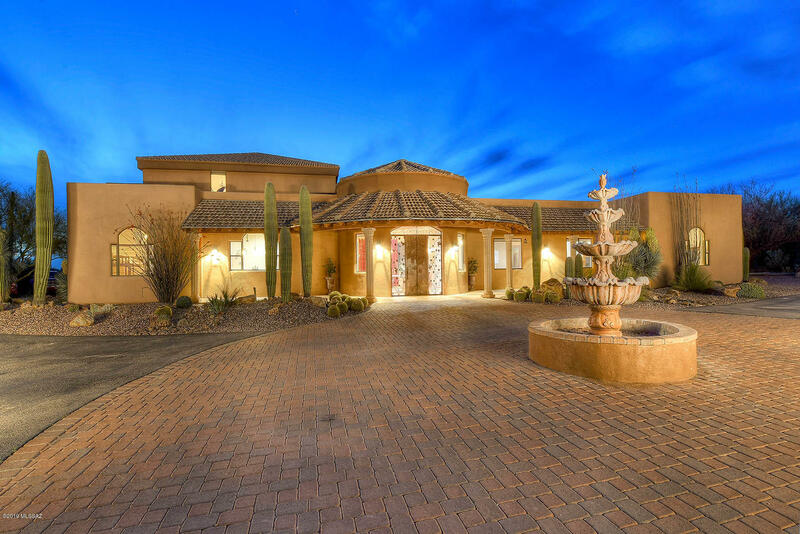 No matter your budget or in what part of Tucson you desire to live, there’s the Tucson Luxury Home or Mansion for Sale you’ve dreamed about owning! 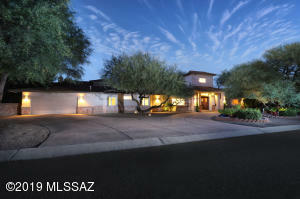 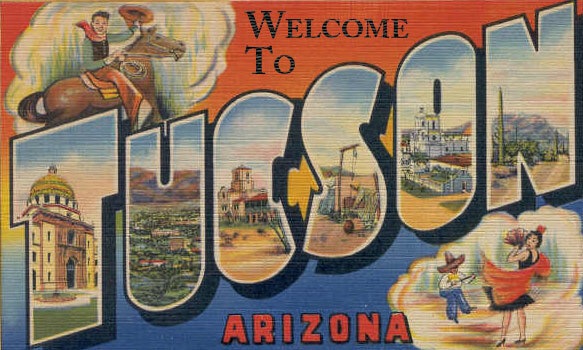 Tucson, Arizona is fortunate to have the best Luxury Homes that satisfy diverse floorplan, style, and amenity desires. 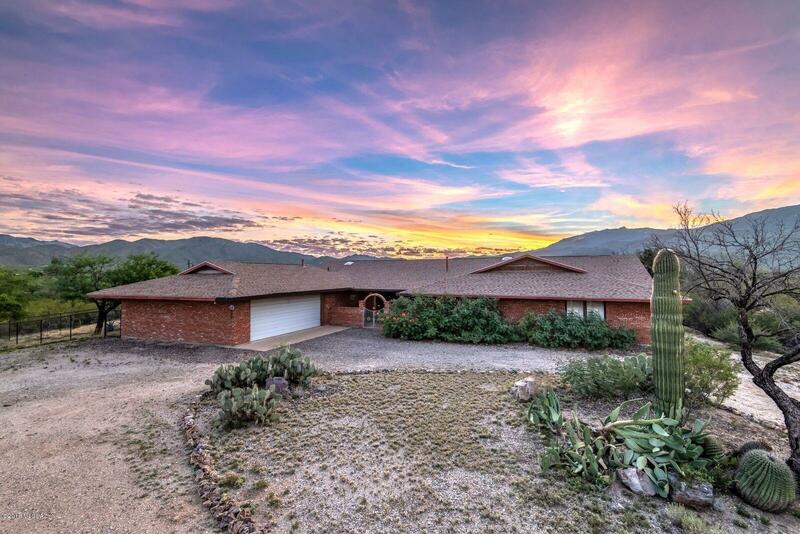 These top quality styles include: large private estates, mansions, custom made luxury homes, huge lots with mountains and city light views, renowned retirement homes, vacation property, and golf course landscapes. 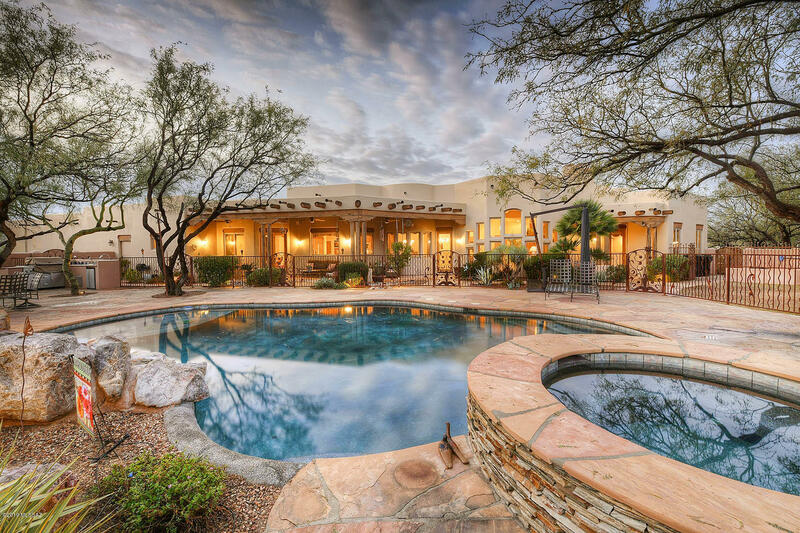 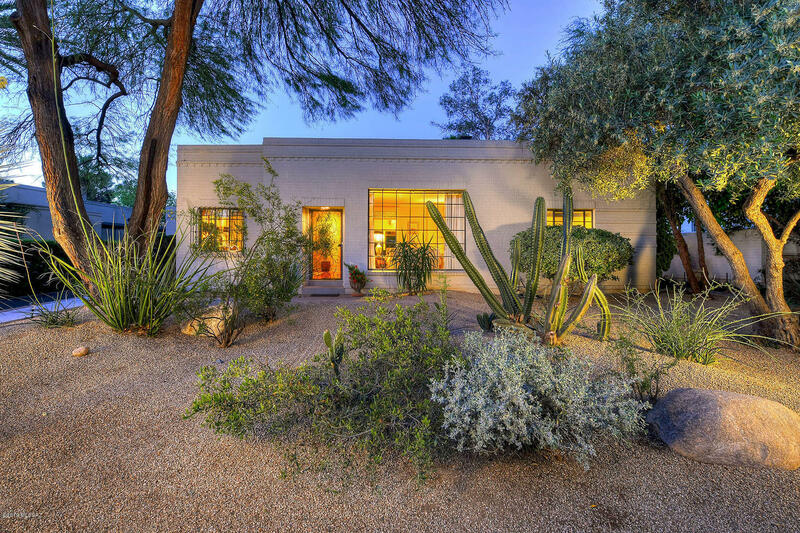 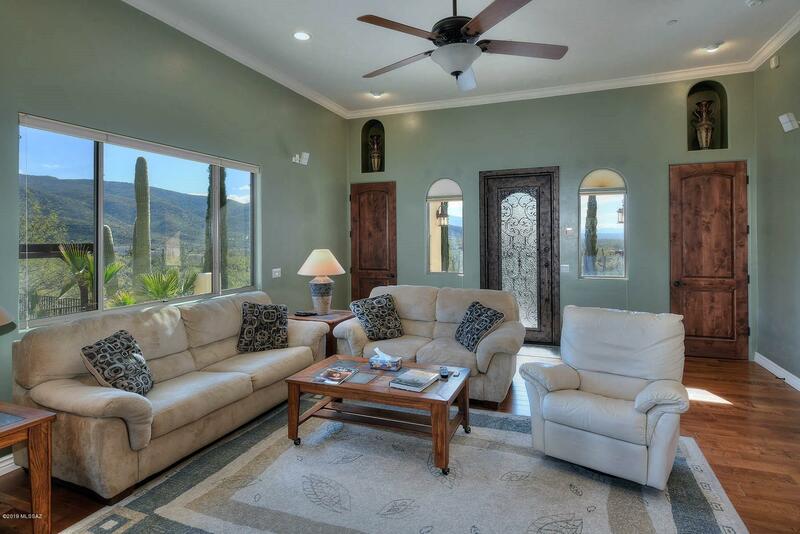 The price of a Tucson Luxury Home can range from $100,000 to over ten million dollars! 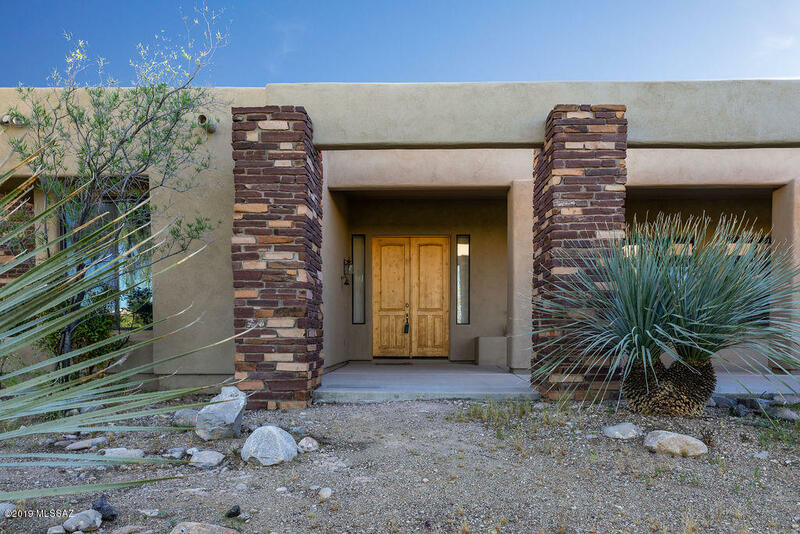 The finest architects, designers and builders from across the country are actively collaborating to anticipate your vision of easy living and provide them with the high quality of materials and practice. 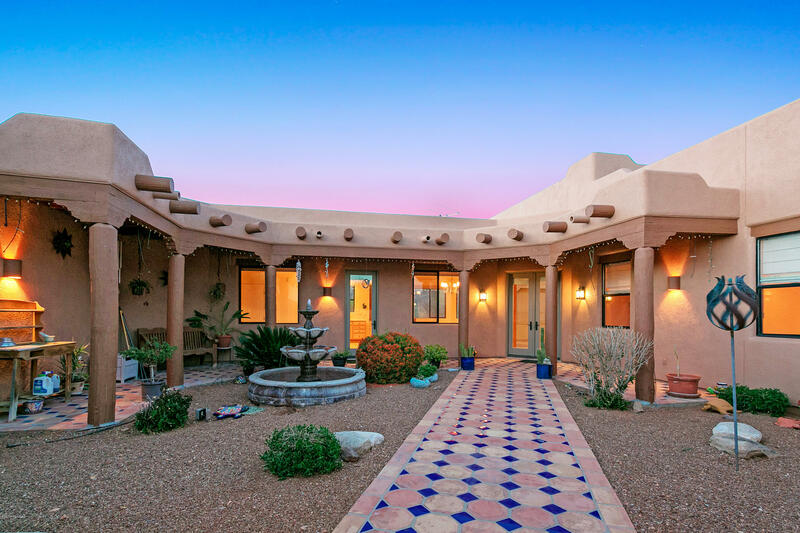 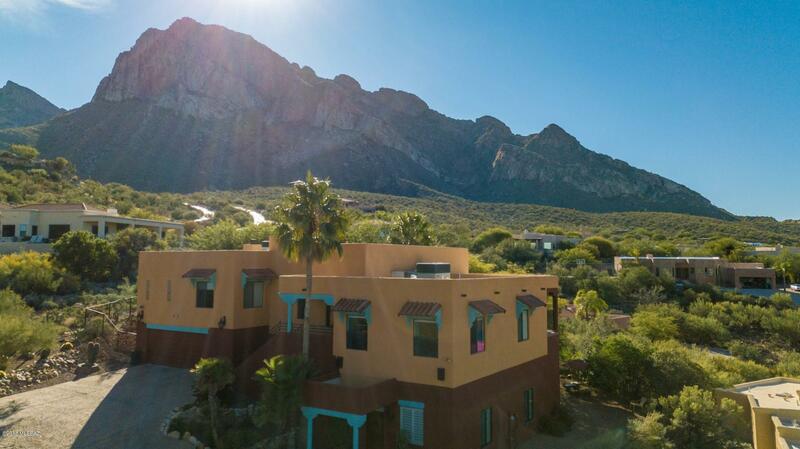 From Wild Horse Ranch on the east side of Tucson to Stone Canyon in the northwest to Pima Canyon Estates in the north to Wildcat Pass in the west, there are many luxury home communities in every part of Tucson. 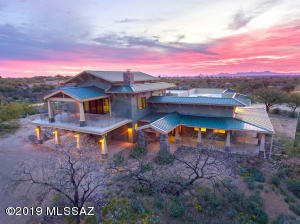 Luxury home prices range from $800,000+ to the most expensive ever sold in Tucson priced at $8M+. 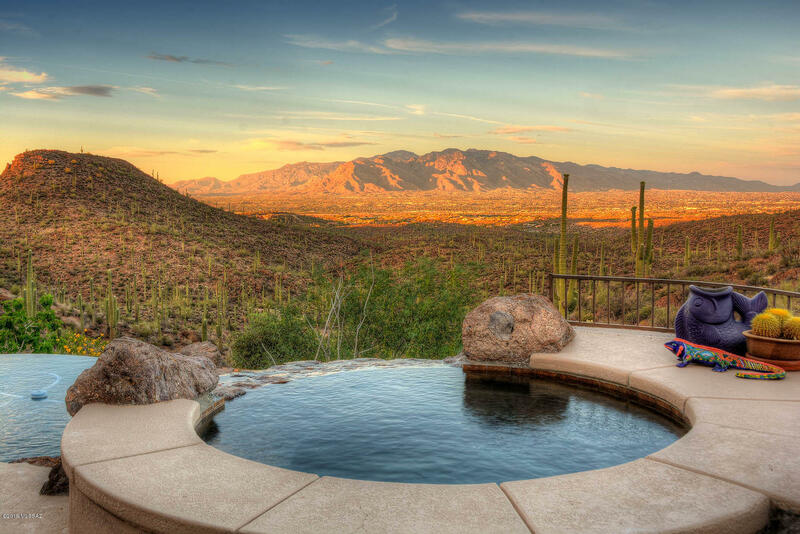 You can enjoy luxury living at its best right here in Tucson where near-perfect temperatures most of the year make Tucson an ideal private retreat that offers live theater performances, museums, opera, live music, golf, hiking, biking, the University of Arizona athletic events and so much more. It is extremely common for Luxury Home purchasers to seek theater rooms, wine cellars, elevators, abundant granite and marble, Casitas and lavish swimming pools in their brand new and recently built home. 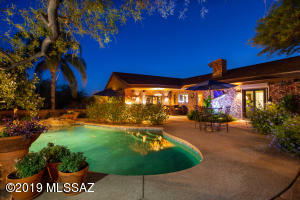 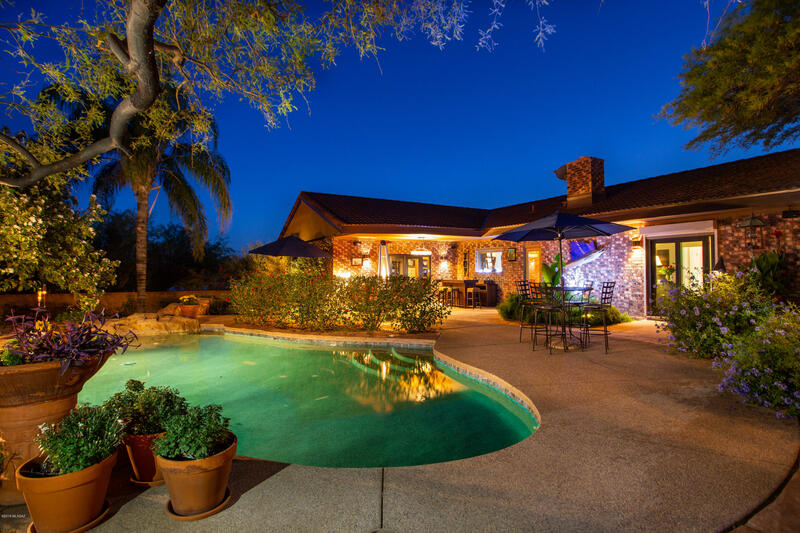 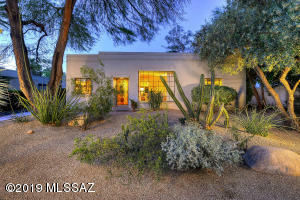 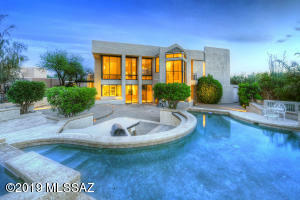 My Tucson Luxury Home listings blow provide these and much more! 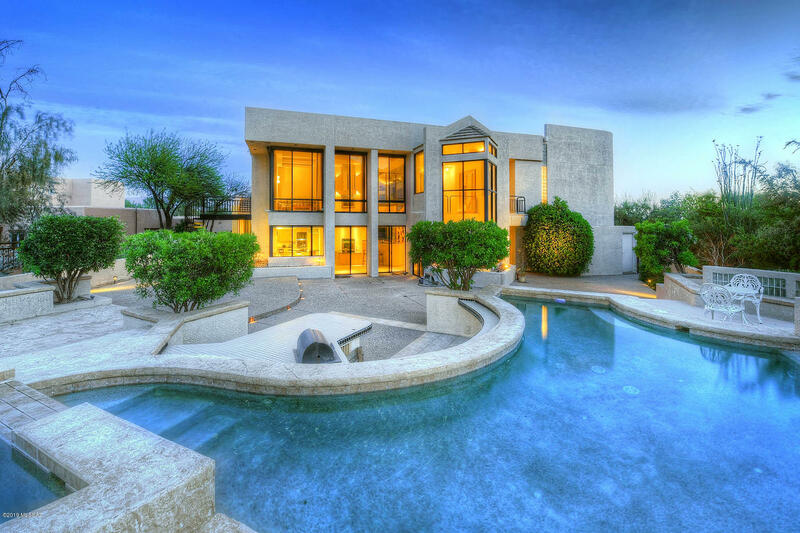 If you’re longing for the house of your dreams, then you’ve reached your final destination! 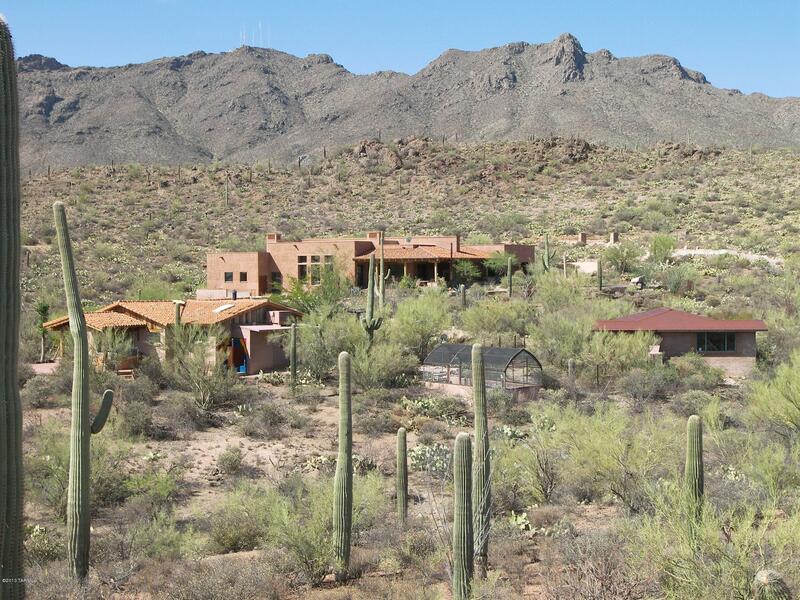 Search the many top quality communities we have below.